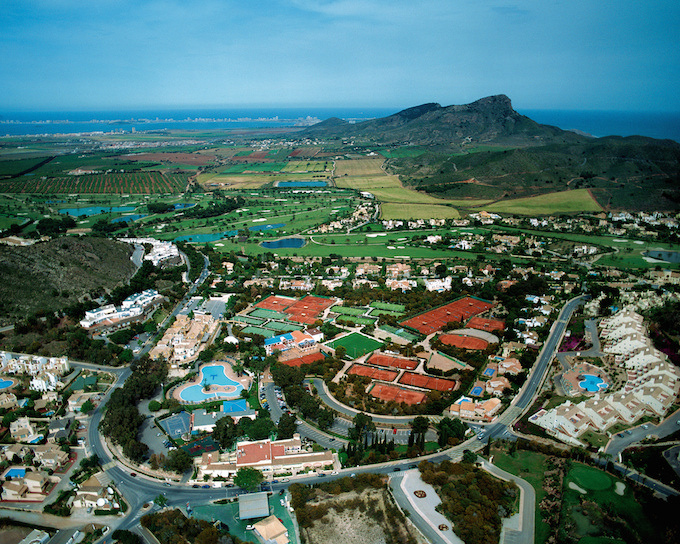 Spain’s world-famous La Manga Club is preparing to enter a new phase in its history after announcing the creation of two new management divisions to help reinforce the resort’s position among the world’s elite sports and leisure venue. 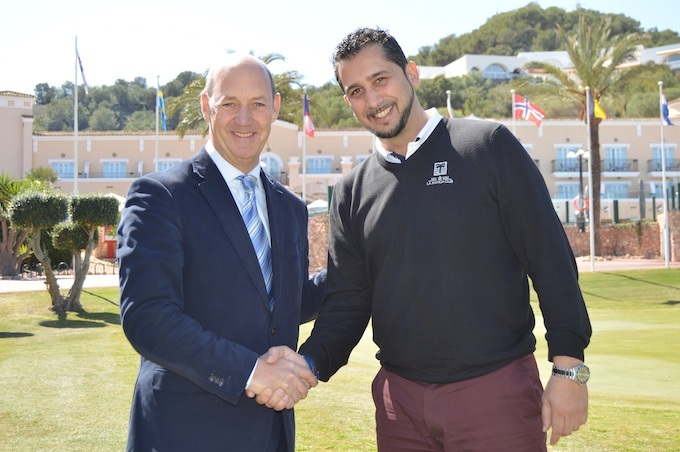 Under the new structure, experienced hotelier Nick Montgomery has been appointed as general manager of the resort’s hotel, spa and food and beverage section, while Eduardo Ruiz, the venue’s current director of golf, has been promoted as general manager of La Manga Club’s new sports division. Montgomery is no stranger to La Manga Club having been general manager at the hotel from 1996 to 2007, and has a wealth of experience in the global hotel industry having worked in a number of leading roles around the world including Chicago, Paris, London, Hong Kong, Buenos Aires and, most recently, as general manager at the Martinhal Beach Resort in the Algarve. Ruiz joined the resort from Valderrama three years ago and, under his leadership, La Manga Club has cemented its position as Europe’s top golfing venue. The resort’s three 18-hole courses are all ranked among the best in Spain and it recently joined a select group of clubs to be granted royal status and awarded the prestigious title of ‘Real Golf La Manga Club’. Currently celebrating its 45th anniversary, the resort was recently voted Spain’s Best Golf Hotel by UK readers of Today’s Golfer magazine for the seventh year in a row.